TORONTO, Feb. 13, 2019 /CNW/ – Cannvas MedTech Inc. (“Cannvas” or the “Company”) (CSE:MTEC) (Frankfurt: 3CM) (OTCPK:CANVF), a leading digital cannabis education and analytics company, is pleased to name a leading U.S.-based cannabis educator and industry consultant to its newly-formed Cannabis Sciences Advisory Board. Emma Chasen will join the Board to provide educational content focused on the science of cannabis, leveraging her academic training in plant chemistry and experience working with leading cannabis brands in developing educational programs for staff and customers. Ms. Chasen has had formal academic training in studying plant chemistry and secondary compounds, terpenes, alkaloids and cannabinoids, earning a specialized Biology degree with a focus on Medicinal Plant Research from Brown University. During her time as Director of Education at the award-winning Portland dispensary Farma, Ms. Chasen championed an evidence-based approach to cannabis education for consumers looking for alternative treatments, focusing on the plant’s genetic and chemical makeup instead of standard binary classifications. Sign up now to start receiving our investing insights for FREE! Through her dedication to the science of cannabis, Ms. Chasen’s work has been featured in Newsweek, Forbes, High Times Magazine, The Oregon Leaf, Teen Vogue and many more publications lauding her approach to cannabis education. As co-owner and operator of Portland-based Eminent Consulting, Ms. Chasen oversees the creation and execution of educational training programs for cannabis industry professionals and enthusiasts. She has stated her mission in the cannabis industry is to educate people on the science of cannabis and provide them with accessible and meaningful information so they can feel empowered to take charge of their own health care experience. The Cannabis Sciences Advisory Board is an independent panel of esteemed and established scientific consultants from across a range of industries providing oversight and original content to the Cannvas.Me digital cannabis education platform. 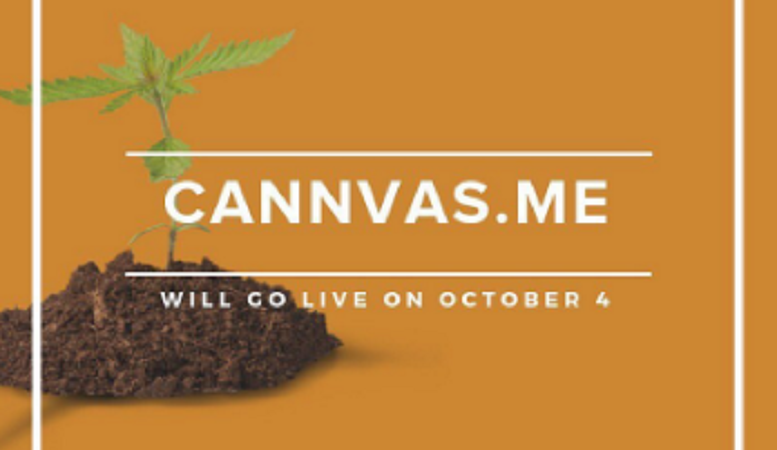 Operating independent of any licenced producers or clinics, Cannvas.Me works with its Medical Advisory Board and Educational Advisory Panel and newly-formed Cannabis Sciences Advisory Board to provide a safe space for cannabis education with no pressure to purchase or consume. The Cannabis Sciences Advisory Board consists of prominent Canadians and Americans who are among the leaders in their fields with robust backgrounds in education, health sciences, medicine and research. 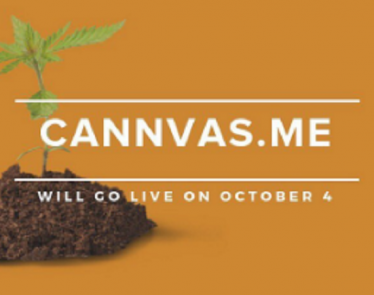 Members of the Board will be in constant communication with the Cannvas.Me team to offer guidance on new educational modules, oversight of and contributions to original Cannvas.Me content, and insights into health sciences, clinical trials, medical and scientific regulatory affairs, and other related topics. Earlier this year, Cannvas appointed Angela Smith, PhD, as the Board lead. 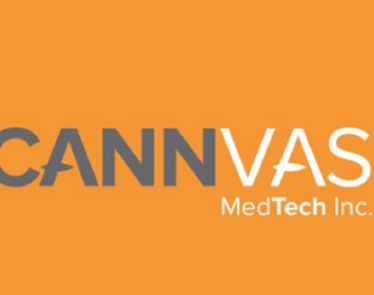 Cannvas MedTech is a leading digital cannabis education and business technology company within the health sciences space. We design and build patient-centric platforms that enable our partners to harness the power of data to truly understand their customers. No stock exchange or securities regulatory authority has reviewed or accepted responsibility for the adequacy or accuracy of this release. Some of the statements contained in this release are forward-looking statements, such as estimates and statements that describe the Issuer’s future plans, objectives or goals, including words to the effect that the Issuer or management expects a stated condition or result to occur. Since forward-looking statements address future events and conditions, by their very nature, they involve inherent risks and uncertainties. For a description of the risks and uncertainties facing the Company and its business and affairs, readers should refer to the Company’s Management’s Discussion and Analysis and other disclosure filings with Canadian securities regulators, which are posted on www.sedar.com. Charlotte’s Web Stock: Is Uplisting the Next Big Move? Tilray Stock: Why has this Once-Favorite Stock Declined so Fast? Auxly Stock Underperforms Broader Rally: What Next? Download Our FREE Guide Today!